One, two, cha cha cha, three four, cha cha cha, HTC, ChaCha [Cha]. Doesn't it make you want to jump to the Facebook beat? No? Oh well, never mind. Whether they make you want to update your status or roll your eyes, Latin dances have inspired the names of both of HTC's new social phones with Facebook buttons, hoping to draw some excitement and buzz from the vivacious Latin culture into these sociable smartphones. With our review of the Salsa being less than spicy, largely thanks to the price, with similar specs and a physical QWERTY, all at a lower price-point, we're hopeful the HTC ChaCha's the Facebook phone with all the right moves. 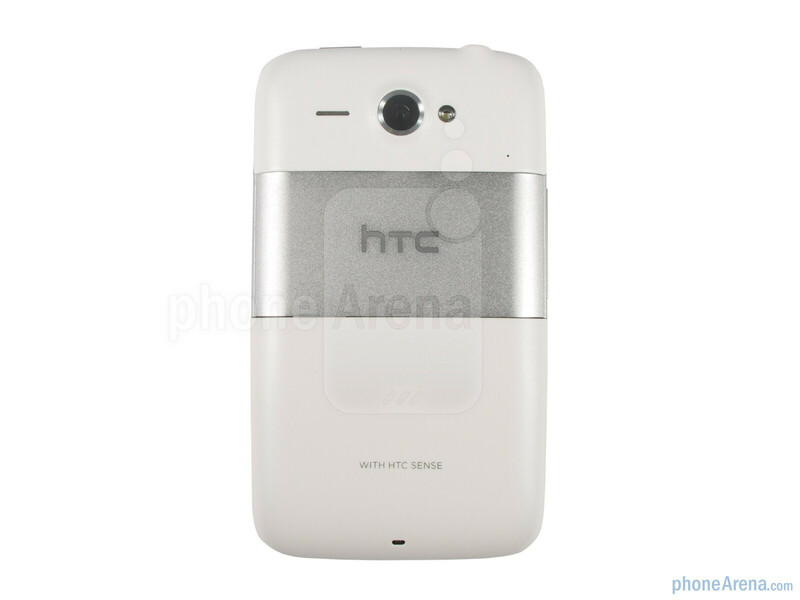 The HTC ChaCha's price is lower than the one of the HTC Salsa, and its build is accordingly mid-range as a result. It does still feel well put together with no squeaking, creaking or cracking in sight. 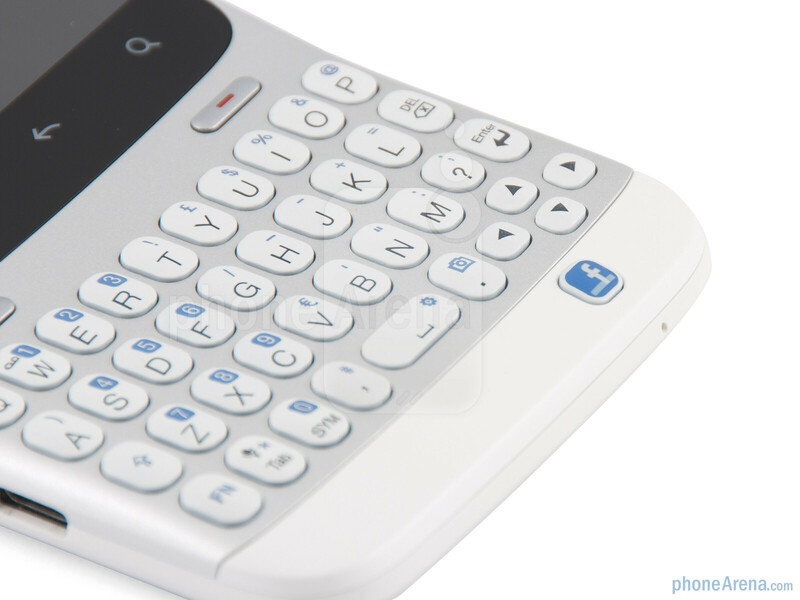 The screen's small at 2.6 inches, though the full sized QWERTY kind of makes up for it. The blue, white and silver colour scheme won’t be for everyone, but feels quite young, 'Facebooky' and cohesive. 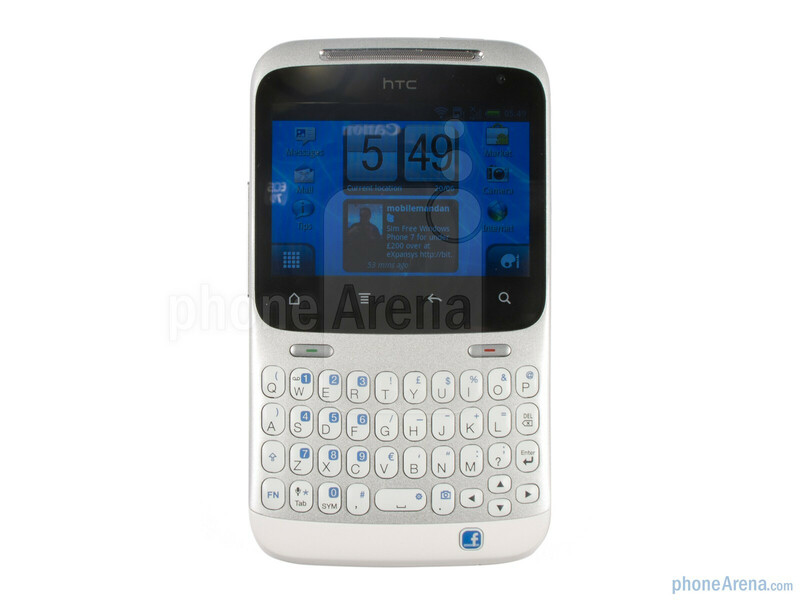 With an odd bend in the centre of the phone where the screen meets QWERTY, the HTC ChaCha sits in the hand well, and when face down on a surface, neither screen or keyboard make contact with it preventing wear and tear. You can compare the HTC ChaCha with many other phones using our Size Visualization Tool. 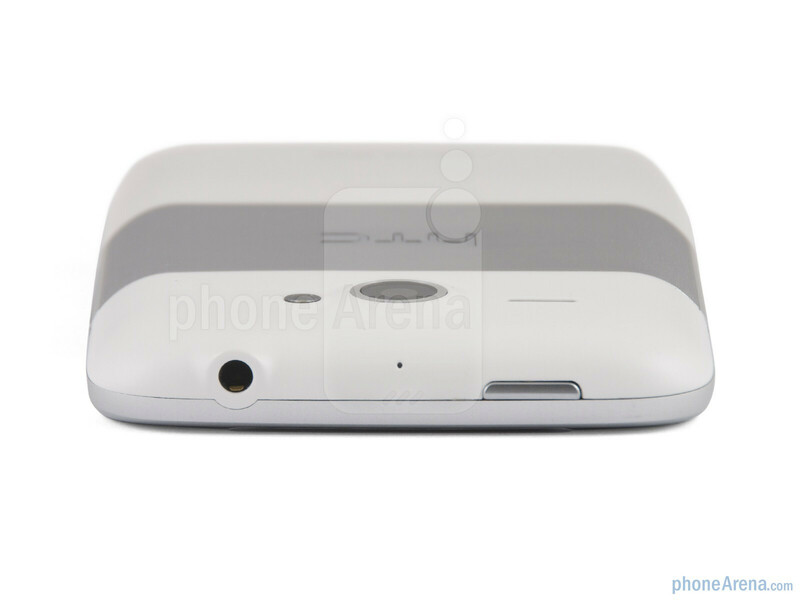 HTC's ChaCha is blessed with just 2.6 inches of landscape screen. Fortunately for this smartphone however, size isn't everything, with its HVGA resolution (480x320) delivering a very good level of detail, leaving its main Android competitor, the Samsung Galaxy Pro two steps behind. You can also expect good viewing angles and some responsive interaction, which is great. Sadly, with the reformatted landscape Sense UI and tiny screen, much of the type is too small for comfortable reading, so might not be ideal for those with visual impairments. 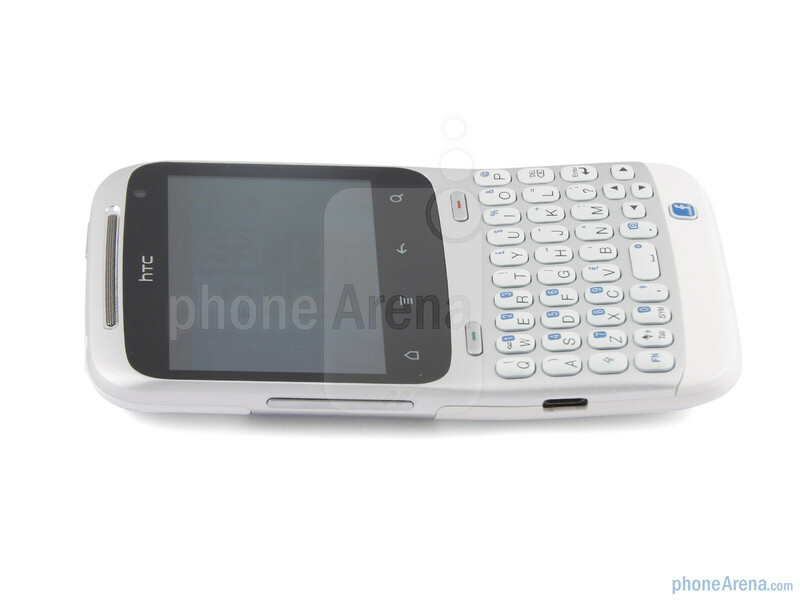 In stark contrast to the slew of candybar phones taking a minimalist approach to physical keys, the HTC ChaCha has 46, not to mention the four capacitive buttons located under the screen. The majority of these physical keys can be found on the four tiered QWERTY, each key isolated and curvaceous with a pearly feel. 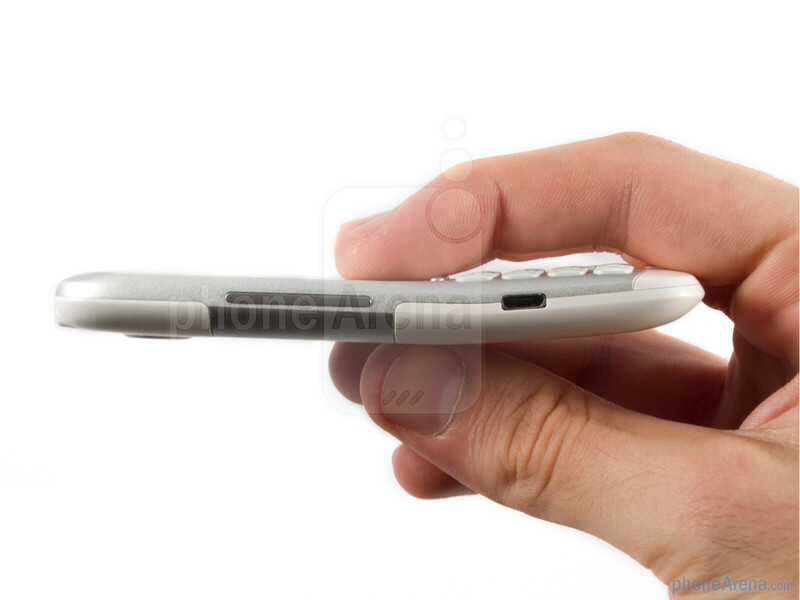 Above the QWERTY lies a call and an end button while the Facebook button sits at the lower right hand side of the phone’s front. 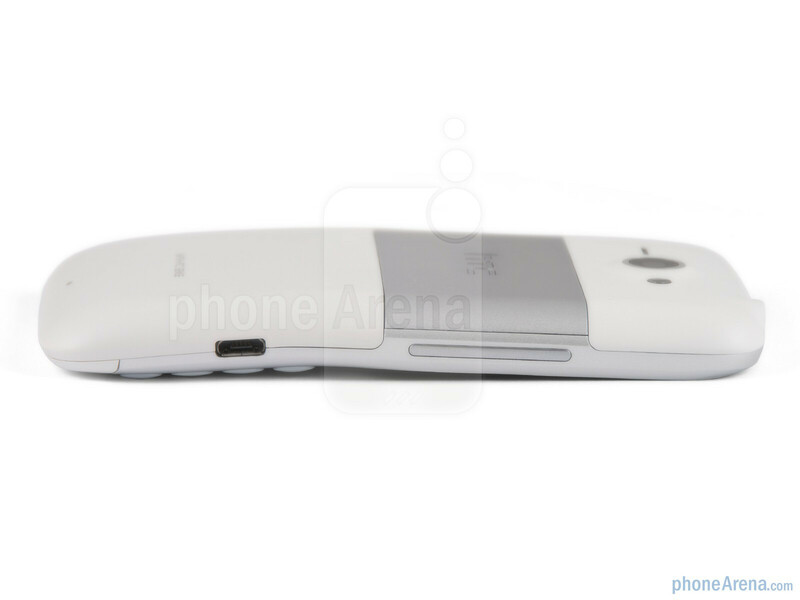 Side step to the left side of the HTC ChaCha for the volume rocker and microUSB port, while up top is a power button and headphone jack. 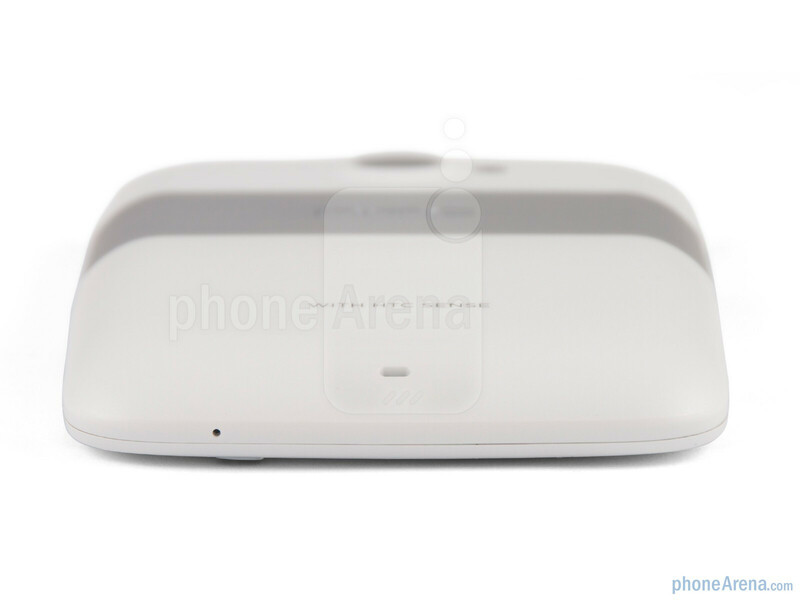 Flip the phone over to get to the 5MP camera, LED flash and loud-speaker, not to mention a stylized thick silver band that adds a little visual zing. The QWERTY itself is a treat to use, with keys being easy to identify and press not to mention a good degree of click feedback. 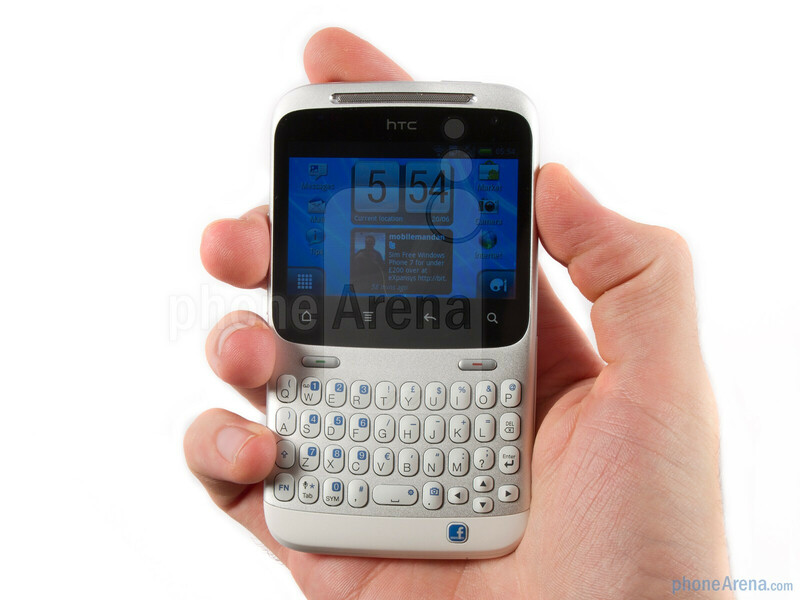 this can't compete with the greatest qwerty ever Nokia E6. Agreed! When can we see E6 review? Unfortunately they screwed up the E6 review giving it a 5.5 when it beats this in every department. Even in price and touch pad? Are you serious? This beats the nokia E6 in almost all the aspects. lets give a rating out of ten for each feature. 1.design: Nokia E6:9/10. chacha:6/10 2.User-friendliness:nokia E6:4/10.chacha:8/10 3.Applications:nokia E6:3/10.chacha:8/10. 4.Camera:nokia E6:7/10.chacha:6/10. (though the E6 has an 8mpx camera, its quality is equal to a 5px camera. And the lack of autofocus is quite a big drawback. especially to business users. 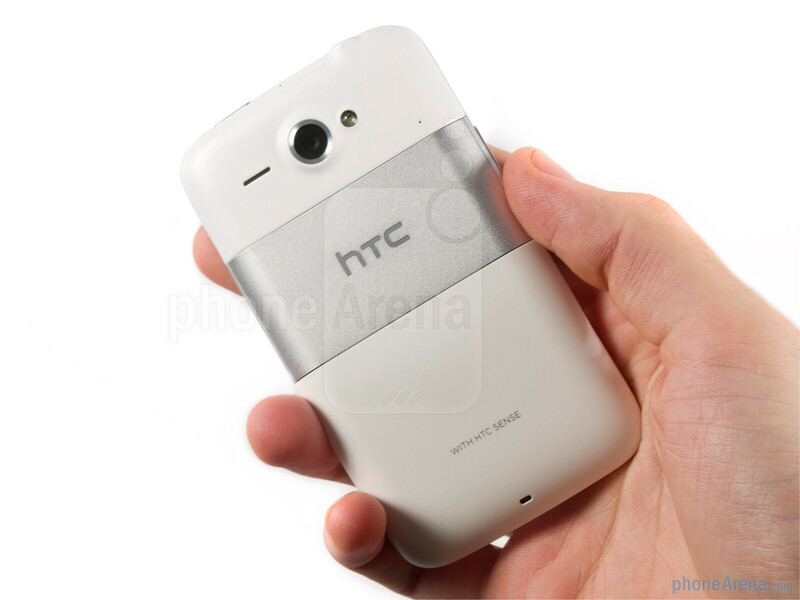 The htc chacha has a decent camera enough for a facebook update and the users its pointed at will love it.) 5. Web-browsing:nokia E6:5/10.chacha:8/10. 6.GPS:nokia E6:9/10.HTC chacha:7/10 Total tally:nokia E6:37/50.HTC chacha:43/50. HTC chacha is the clear winner. That is without adding its main function, the facebook button. nokia e6 has a better screen longer battery life which is more important !!! htc chacha wont even give u a proper day use !! while nokia e6 will give u a day n half at the least !! Depending either are you using wifi or gprs. what i have observed 12+ hours when using wifi and 8 hours if using GPRS. and it vary as well if you chat it might consume more. 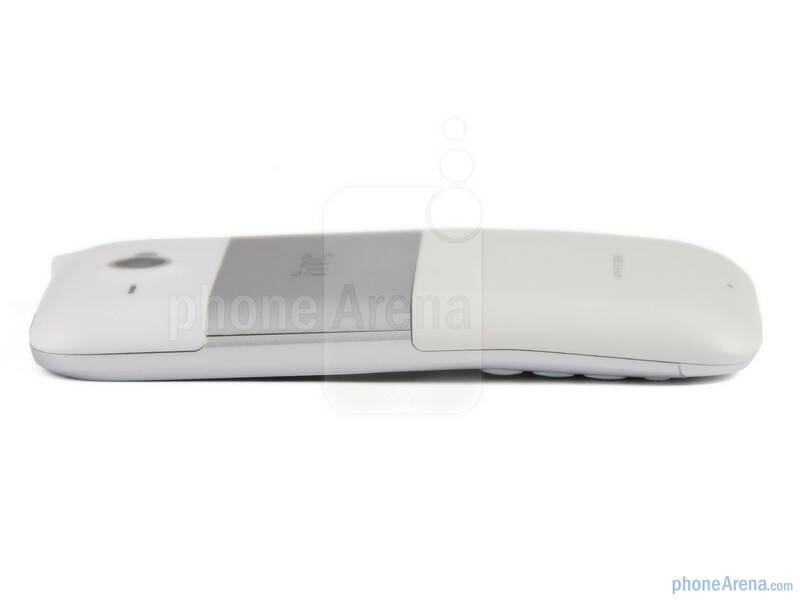 It has low internal memory :( which irritate me alot but overall the handset is good. Can I use skype in it? Do i have to download it from store? Or skype will be there already? Android store is free or it will also need to purchase? The Nokia E6 is crap. I had loads of dust under the screen after one day. 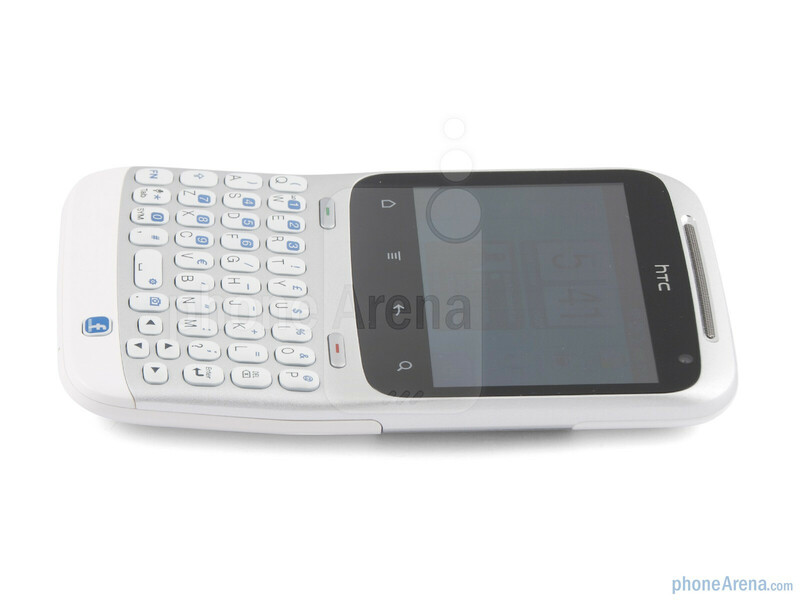 Plus the keyboard is terrible on the Nokia cos you have to press the keys in the middle of them otherwise you mis type. what to do with it's internal memory? is there any option to expand it? otherwise the phone is awesome be it shape, color, functions, anything, it rocks, and the main thing it doesn't have Nokia's brand name. im thinking of getting this phone on my upgrade, should I? Pls could the map Gps have a voice application.